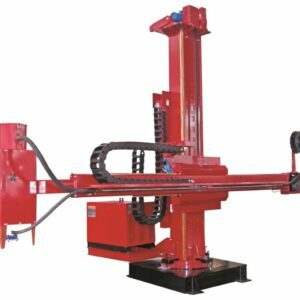 Welding Manipulators are designed to move the weld head over the workpiece. This provides a safe and effiicient welding procedure. 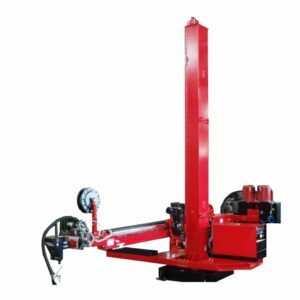 This differs from welding positioners or welding rotators, which move the workpiece rather than the welding head. 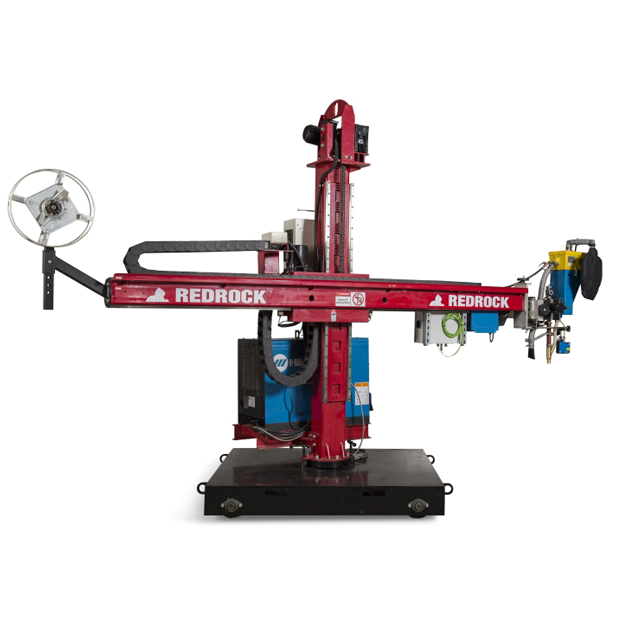 Redrock have a huge inventory of welding manipulators including column and boom (C&B) manipulators suited to any welding application. All our machinery has a robust construction to cope with the most demanding of environments. Our welding manipulators are suited to all pipe and tank welding applications, pressure vessel boiler welding, tubular sectioning and can be integrated into all processes including SAW, TIG, MIG/MAG. 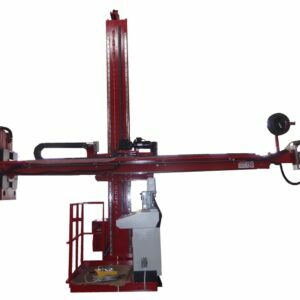 The main difference between our welding manipulators and other ranges of machinery are that these are designed to move the weld head over the work piece rather than mechanically re-positioning the work piece. Welders can reach difficult to get to areas, achieve top quality welds with better deposition rates and work safer too. Our rigs range in sizes from 2m x 2m, going all the way up to 10m x 10m. Both the column and boom are made of 100% steel to cope with the harshest demands. We offer a variety of designs, configurations and customisations – guaranteeing you get the right machinery to deliver results. Can be integrated into any weld processes to automate welding processes, speed up production while lowering operational costs. Welders of all skill levels will be able to produce quality finishes with improved production rates safer and with minimal mechanical reworking required. Our manipulators replace manual handling with mechanical handling, enabling welders to focus on what they do best – Produce top quality welds (both circumferential and longitudinal seam welding) the first time around in any location on any size and shape of work pieces. Range of sizes, a plethora of features to choose and all configurations are customisable to suit your requirements. Redrock are premier suppliers of welding automation equipment for integration into many applications in a variety of sectors. Our machines are precision engineered to offer the most reliable solution to semi and fully-automated welding processes. Partnering with industry experts in welding automation equipment brings you reliable machinery, minimum downtime, safer work processes and skilled advisors you can turn to for customisations tailored to your processes. Redrock are world renowned for delivering quality products on time and within budget. Design and manufacturing of construction quality machinery is our expertise. We have depots worldwide, all with highly skilled engineers, knowledgeable advisors and a motivated team on-hand to help you streamline processes.